Hi guys, and welcome to another section of Kerry’s Korner. 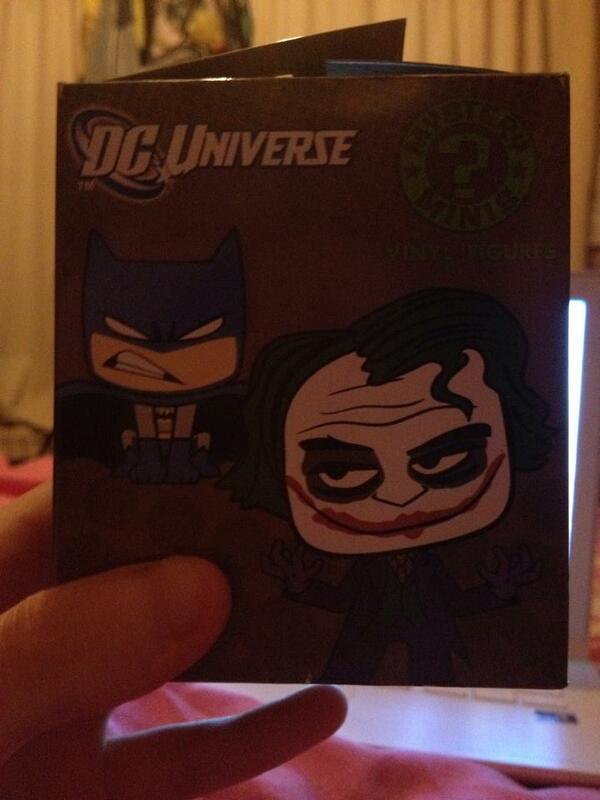 Today we are going to be having a look at a DC universe blind bag! 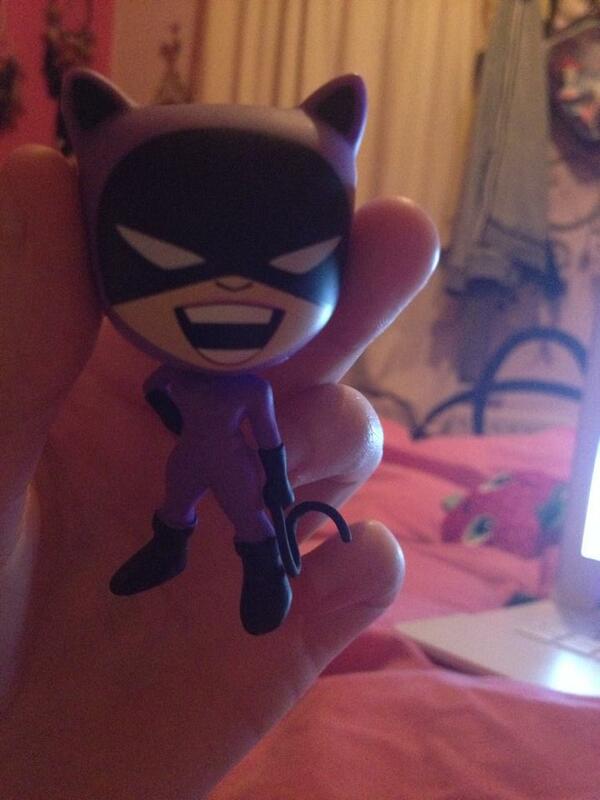 I saw these in Forbidden Planet (they have a website) and just had to buy one! 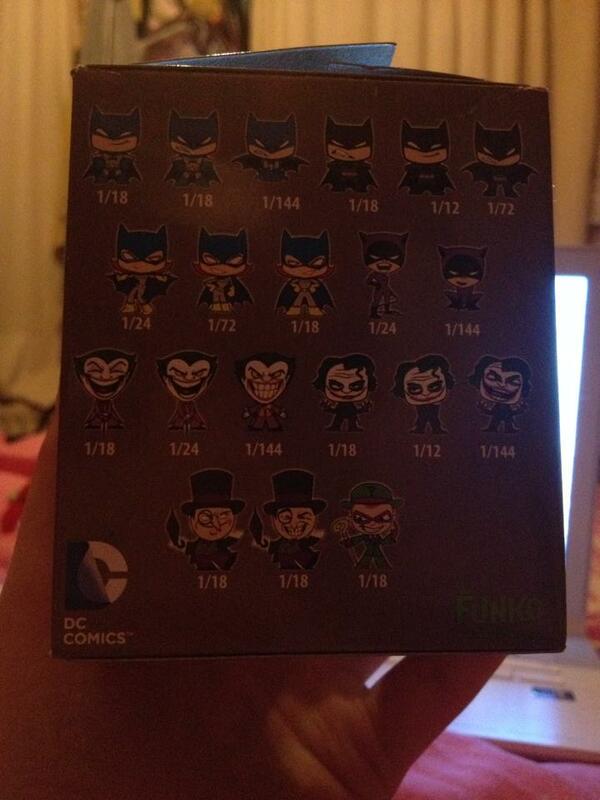 Now the thing i noticed most about these is that there was not really a lot of different characters more different variations on the same character, mainly focusing on batman and the joker. i really wanted one of the later joker characters because they are my favourite bad guy out of pretty much any film ive watched! But as we know from my other blind bag posts i never ever get the one i want. 😦 So i ended up with a cat woman. It is however a really nice figure, really sturdy and painted very very well. However the tail is pretty flimsy and seems pretty cheap and also just as a personal opinion the face is a little bit creepy. Thankyou for reading this please leave a like if you enjoyed it and also recommend us to your friends.